Book Corner: Kin of Cain by Matthew Harffy – History… the interesting bits! 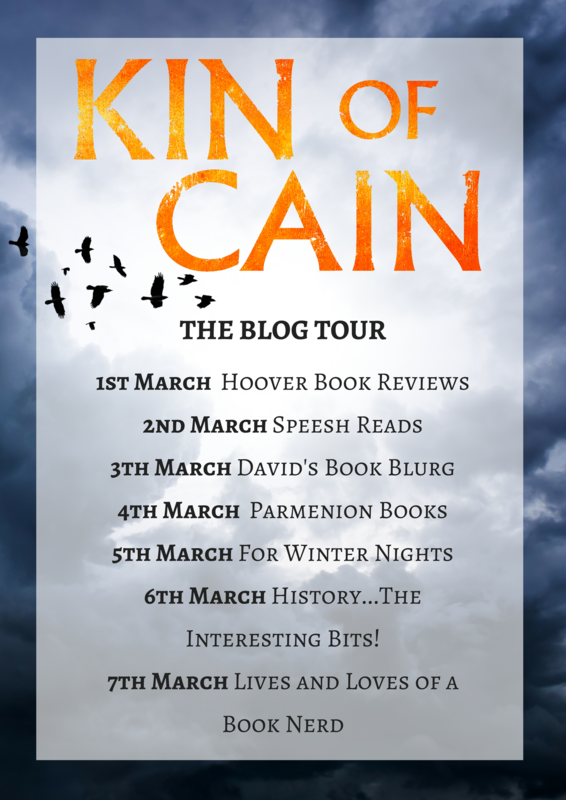 Today I am delighted that History … the Interesting Bits‘ is hosting Matthew Harffy‘s blog tour for his latest release, Kin of Cain, with my review of this marvelous, nail-biting novella. Matthew Harrfy is fast becoming a seasoned novelist. He has now written three full-length novels in his Bernicia series, with a fourth one due out in the summer. Kin of Cain is a novella which takes us back to before the very beginning. Kin of Cain lives up to Matthew Harffy’s usual high standard of story-telling. Fast-paced and full of suspense, it keeps you gripped to the very end. Full of action and with an atmosphere that transports the reader back five hundred years, it is a thoroughly enjoyable book which I devoured in two sittings. Matthew Harffy is a master at transporting the reader back in time, to the Seventh century, where fighting for your life didn’t just mean fighting men, but also fighting your own fears and the supernatural. The five men selected to track down and defeat the Nihtgenga, are the bravest of the brave. “Is it true that no blade can hurt it?” Edwin asked. “I do not know,” said Paulinus. The men hoomed in the back of their throats. Bassus was huge and skilled in the arts of battle. It would take a lot to kill him. The image of his father, Grimgundi, came into Octa’s mind then. His mother, sisters and younger brother cowering from the brute. Should he have stayed in Cantware to protect them from Grimgundi? He had known that he had to get away. His thoughts had turned dark, and he was no kin slayer. No kith of Cain. “I will seek out this monster and slay him,” Octa said into the silence of the hall, his voice travelling beyond the small group of men, to those who lay feigning sleep. Octa, Bassus and their three companions have to track the monster halfway across Northumberland before the final showdown, discovering as much about each other, as about their prey, along the way; their mettle tested to its limits. The characters are wonderfully vivid creations, each with their own histories and personalities. Octa himself is a courageous young man, while Bassus is the brave, stalwart warrior we know from all of Beobrand’s adventures. 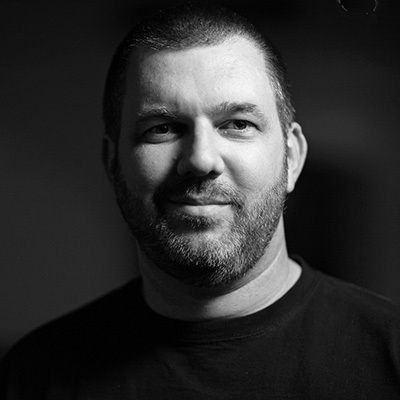 Matthew Harffy breathes life into each of his characters, as his does into the history and the landscape they have to hike through in search of the monster. If you like action, adventure, suspense and a great story, this is the book for you. It is a great prequel to the Bernicia Chronicles. As usual, the story ends leaving you wanting more – maybe an entire series dedicated to Octa? We can only hope! At least we only have a few months to wait for the next instalment of Beobrand’s adventures! To buy Kin of Cain: Amazon; Kobo; iBooks; Google Play. Follow Matthew: Website; Twitter; Facebook. Follow Aria publishers: Website; Facebook: @ariafiction; Twitter: @aria_fiction; Instagram: @ariafiction; NetGalley: http://bit.ly/2lkKB0e. Sign up to the Aria newsletter.